It can be boring when there are no challenges to earn one’s bread. 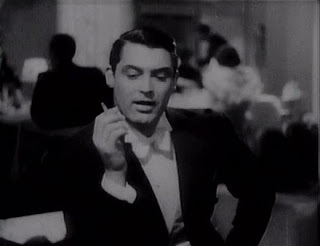 This is the story of Ernest Bliss (Cary Grant) who plays a rich man unable to find happiness with all the wealth he has at his disposal. 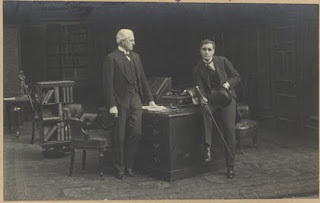 Depression as a result of boredom being the reason, he consults Sir James Alroyd (Peter Gawthorne) who happens to be more than just a doctor, a philanthropist of sorts. 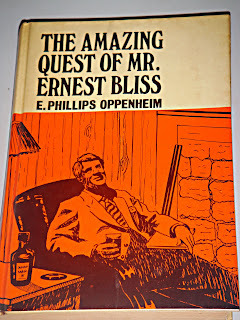 He is aware of Ernest’s depression and suggests getting out of his comfort zone to earn a living for a year on his own. He also challenges not to use the ancestral money and also condemns about him not being able to live a year by his own. Ernest by this time gets a dose of realism and accepts the challenge and also places a bet of £50,000 for the same. On the high road to win the challenge, Bliss soon discovers it isn’t easy as he thought it would be. He starts off being a stove salesman and realises the difficulty involved being a part of working class. He understands the big hearted working masses who give affection and also learns a bit about humanity by staying with them. He frequently changes jobs and finally settles in as a chauffer. In this amazing quest, he encounters Frances Clayton (Mary Blain), his love interest. He leads a life in which he camouflages his true identity to her. During this adventurous journey, Ernest uses his wealth in order to help the people in need. Although the challenge involved him not using his personal wealth, I guess to help people in need but you is acceptable. In the end, he does manage to win the challenge and along the way wins quite a lot of things that would make him get rid of boredom. A life turning moment indeed. This movie is based on a theme which common working class would identity with. 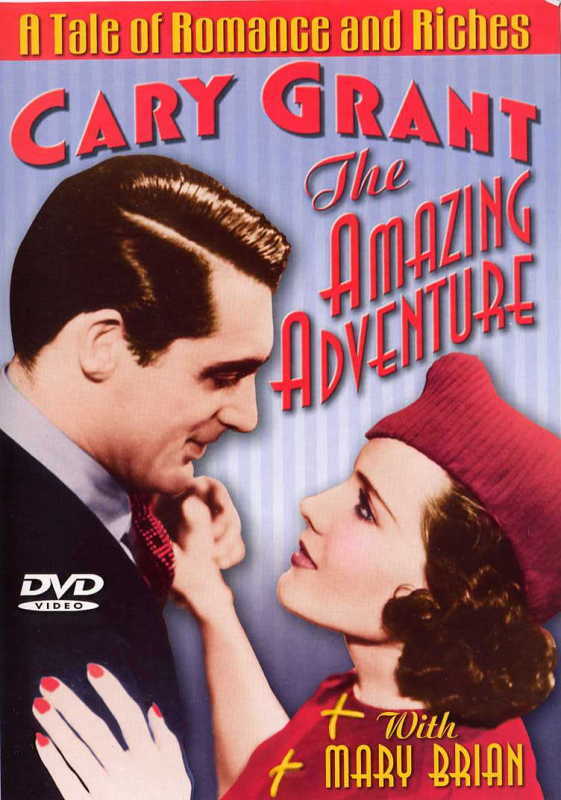 Although, it is shot with poor technical standards; one can appreciate the acting of Cary Grant. It remains one of the last low budget movies he would be ever part of and also the only movie he appeared for a home studio in London. Owing to a lot of problems, the movie I saw is about 61 minutes although the DVD suggests the official time to be 80 minutes. One of the observations was the poor quality and while I was curious to know as to why; I read an article which stated UK studios took a lot more time and they were a step behind in accquiring the technical acumen when compared with Hollywood at the time when this movie was shoot. 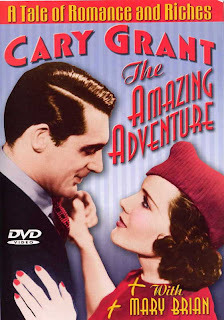 Directed by Alfred Zeisler, The Amazing Adventure was inspired by the novel written by E. Philipps Oppenheim and was released in US under the name Romance and Riches. 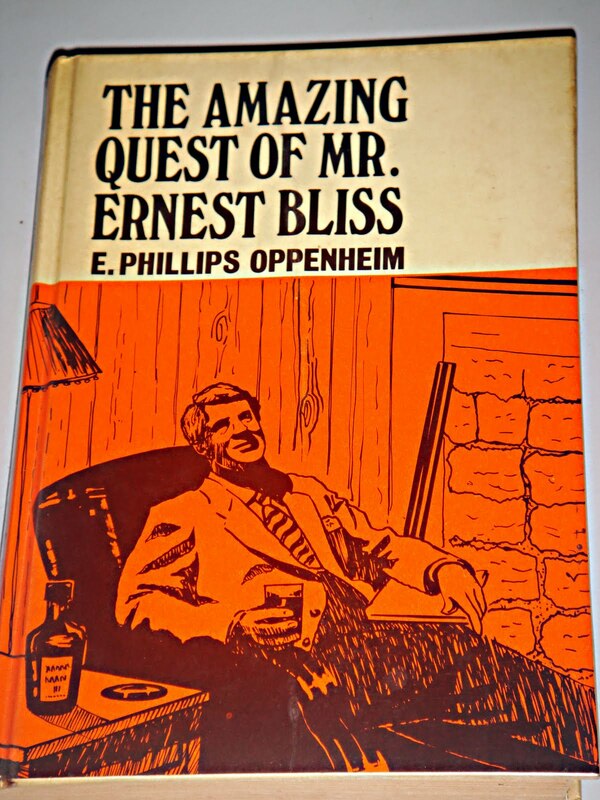 A serial from 1920, The Amazing Quest of Ernest Bliss is a silent precursor to this 1936 movie. 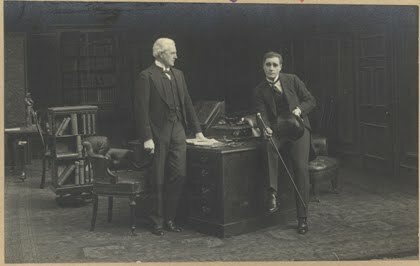 Henry Edwards acts as Ernest Bliss while Henry Vibrant and Chrissie White play the roles of the physician and the Ernest’s love interest respectively. In my childhood I happened to watch a Dev Anand starrer movie Asli-Naqli directed by Hrishikesh Mukherjee. 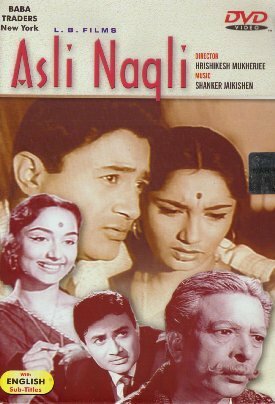 This Bollywood entertainer resembles the plot which was successfully adapted to suit the Indian culture and audiences in 1962.